On this West Virginia Monring, the dog and horse racing industries have played a major role in West Virginia’s economy since the mid-1930s. But in recent years, whether these industries fit into the state’s economic future is something that’s been debated at the statehouse. As Liz McCormick reports, those who support the racing industry are fighting to see it survive, while others say it doesn’t bring in the revenue it once did. 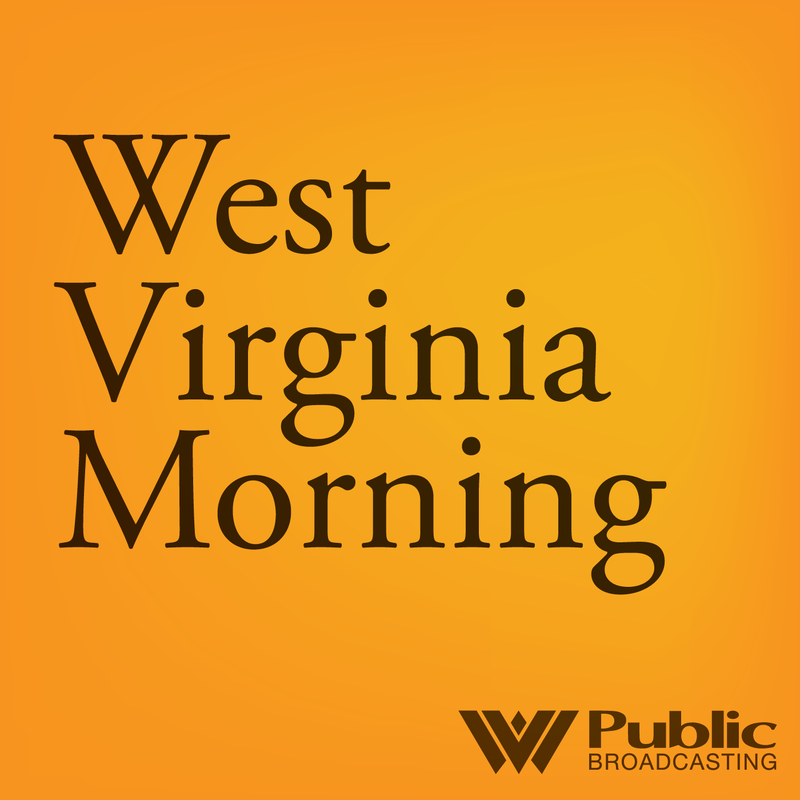 On this West Virginia Morning, the Trump administration escalated its trade dispute with China last week, threatening to impose tariffs on an additional $200 billion worth of Chinese products. China has already retaliated against an earlier round of tariffs, and U.S. agriculture is feeling the pinch. Nicole Erwin spoke with Ohio Valley soybean and hog farmers who fear their buyers are disappearing. On this West Virginia Morning, tourism is one of West Virginia’s largest industries, bringing in an estimated $4.5 billion in revenue and providing tens of thousands of jobs. Something that’s not so much of a challenge or concern for this industry is housing for the people who work in tourism. Generally speaking, in West Virginia there’s ample affordable housing that is located near the state’s resorts and tourist destinations. But this isn’t the case in other parts of the country. On this West Virginia Morning, the Ohio Valley includes two of the country’s top three states for auto manufacturing, and the industry employs more than 1.5 million people in Kentucky, Ohio and West Virginia. That industry is growing nervous about the Trump administration’s trade policy. First came tariffs on steel and aluminum. Now, as Becca Schimmel reports, the Commerce Department is looking into taxes on imported autos and parts. Inside Appalachia is working on an episode about baseball in Appalachia. 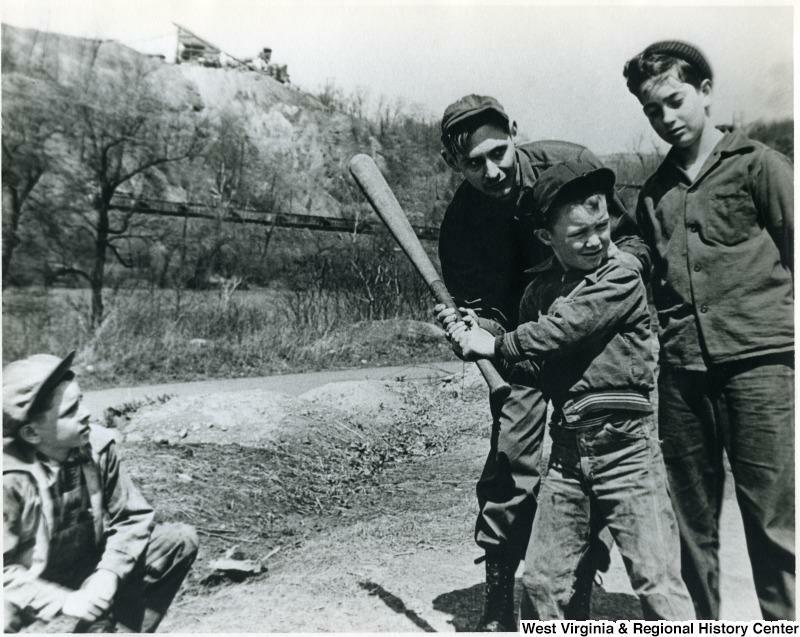 Many people who grew up in Appalachia remember playing baseball -- especially when coal was thriving. Company-sponsored teams were common throughout the coalfields. What are your baseball memories? 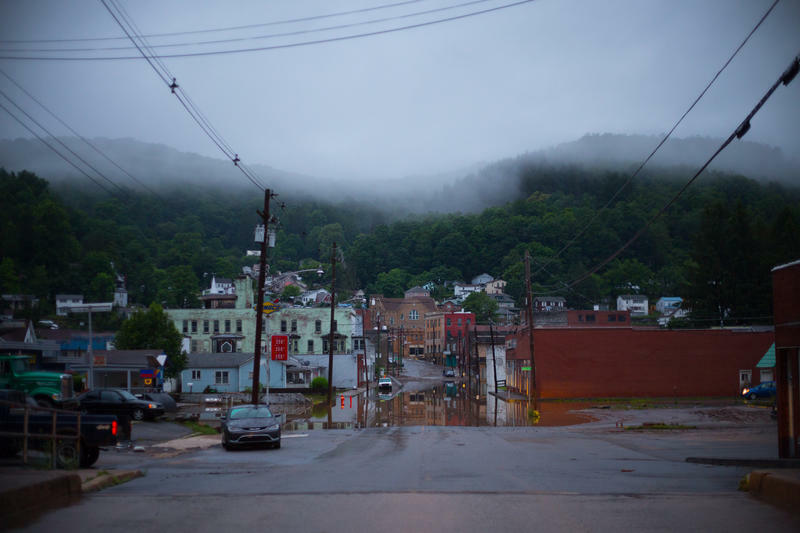 A review of a troubled housing assistance program for victims of the June 2016 flood cast doubt on whether any replacement homes had actually been completed. The legislative audit comes almost exactly two years since the flooding that killed 23 people and destroyed an estimated 1,500 homes. 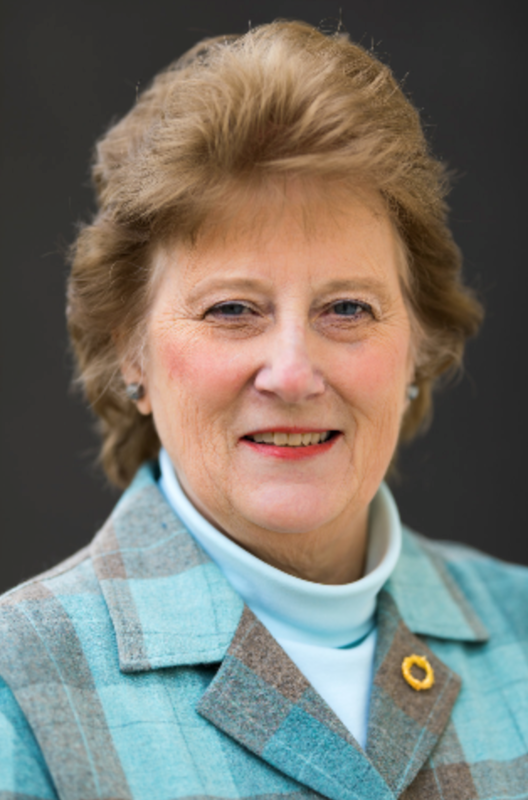 The auditor's office presented the report to lawmakers on Sunday during a committee meeting. The audit contained an analysis of invoices and payment data to vendors related to home reconstruction.